1. Where can I purchase or sell manuscripts? The Manuscript Society itself does not authenticate, appraise, purchase, or sell manuscripts. Instead, we suggest that you contact some of the dealers who advertise on this site and in our quarterly journal, Manuscripts. 2. How can I get a manuscript appraised? Many of the dealers who buy and sell manuscripts will do an appraisal for a fee. 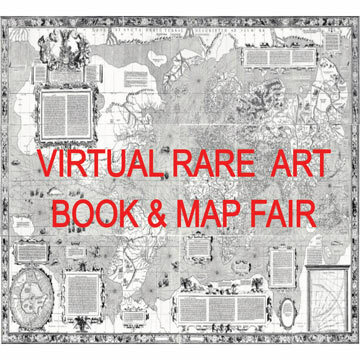 To find an appraiser in your area, you may wish to contact the ABAA (Antiquarian Booksellers Association of America), PADA (the Professional Autograph Dealers Association, or ASA (the American Society of Appraisers). 3. How do I get the manuscript of a book I have written published? This is not the domain of the Manuscript Society. 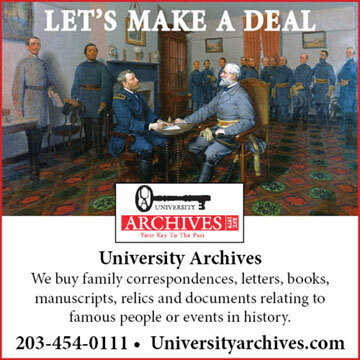 We are an organization of collectors, dealers, librarians, archivists, and others interested in original manuscript material. You should check with your public library for publications such as the Writer’s Market. 4. Will my new membership in the Manuscript Society be for a full year? Yes. Your membership in the Society begins on the first day of the month following receipt of your payment. Suppose you sign up in the middle of March. Your anniversary date will be April 1 and you will begin receiving the Society’s quarterly publications that month. You would receive your renewal notice the following March to begin your next year’s membership. 5. I am more interested in the autographs of current movie stars, athletes, or celebrities. Is the Manuscript Society for me? The Manuscript Society appeals to collectors of autographs of all types and all eras while focusing on the content, care and collecting of original manuscripts. Everyone is invited to join! 6. Will the Society recommend dealers? The Manuscript Society’s membership consists of collectors, dealers, institutions, archivists, librarians, and other autograph and manuscript enthusiasts. We do not have a special designation for dealers, and the Society does not make recommendations of specific dealers. We do have a code of ethics that we require all members to abide by, and violations that are brought to our Ethics Board by another member may lead to suspension or expulsion from the Society. Any member may publicly state that they are members of the Society – even on documents like a COA. However, we can make no claims of authenticity or guarantees on behalf of our members. 7. How do I get catalogs from dealers? 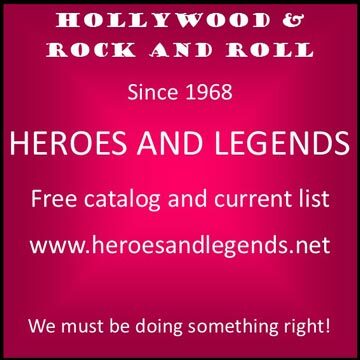 You can email or write to individual dealers and request a sample catalog. Catalogs are often provided free of charge to regular buyers; for others, there is a subscription fee. Many dealers also maintain websites which can be examined at no cost. 8. Where can I get an autograph authenticated? Dealers and auction houses may authenticate manuscript material, often for a fee. By checking ads for such firms, you can often determine a dealer who specializes in the type of material you need authenticated, and who will have expertise in the field. The Manuscript Society does not authenticate material. Replevin is a legal mechanism that allows for the recovery and reclamation of designated items of property. Replevin has been used by individuals, private companies, institutions or organizations and even governments to reclaim specific manuscript items from dealers or collectors that are believed to have been misappropriated. While the Manuscript Society vigorously supports the repatriation of stolen or otherwise misappropriated materials to their rightful owners, the Society’s Replevin Committee has on occasion spoken on behalf of the interests of its members when replevin efforts by third parties have been determined to be inappropriate. 10. What do abbreviations and terms like ALS, IPS, and recto mean? 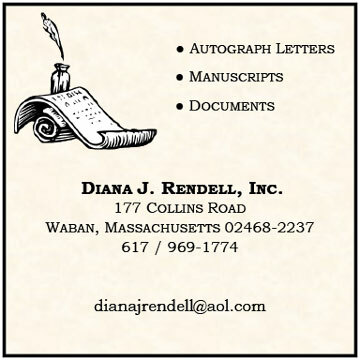 ALS (Autographed Letter Signed), IPS (Inscribed Photograph Signed) and Recto (The side of a page that is to be read first) are abbreviations and terms used to describe types and aspects of manuscripts and other original documentary material. Among its publications, The Manuscript Society has produced a guide to these abbreviations and terms: The Manuscript Society Criteria for Describing Manuscripts and Documents.